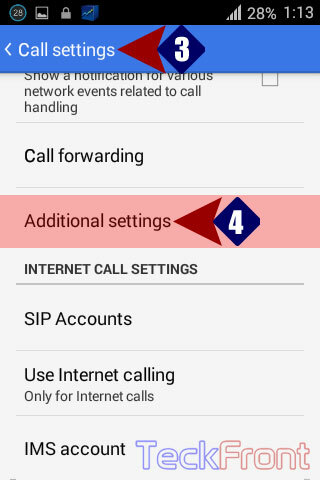 How to Set Call Waiting in Android KitKat 4.4.3 Phone? Now, you may add the feature of ‘Call waiting’ in your Android KitKat 4.4.3 phone. This simple feature will tell you about the incoming call even during the call. Setting / activating this feature is a simple function. Command Line: Phone Dialer > Settings > Call settings > OTHER CALL SETTINGS – Advance Settings > Call waiting. 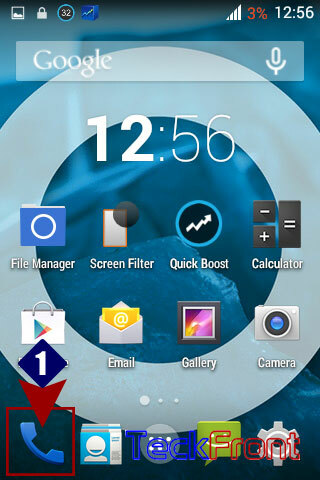 1: Tap ‘Phone Dialer’ on the Hone screen of your phone to open up the phone dialer screen. 2: At the ‘Phone Dialer’ screen, tap the ‘Settings’. It will open up a popup menu. 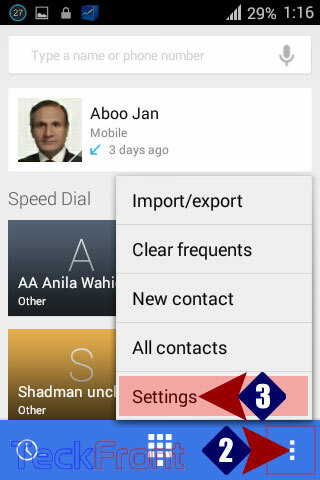 3: In the ‘Settings’ popup menu, tap the ‘Call settings’. 4: At the ‘Call settings’ screen, tap the ‘Advance settings’ under the OTHER CALL SETTINGS. 5: At the ‘Advance settings’ scree, see the ‘Call waiting – During a Call, notify me of coming calls’ is unchecked, i.e. disabled. 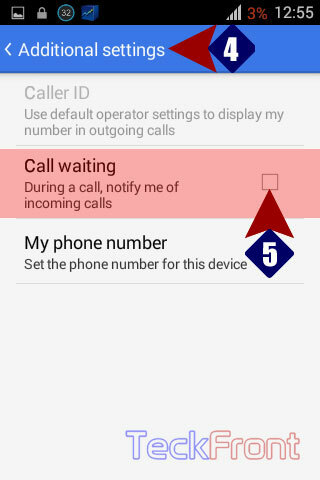 6: Tap the ‘Call waiting – During a call, notify me of coming calls’ to enable it. Newer How to Set Vibrate on Call Waiting in Android KitKat 4.4.3 Phone? Older How to Edit Messages for Quick Response to the Caller in Android Phone?